Many owners bought condos in Boca Raton and Delray Beach country club communities in the 70s and 80s. The low priced condos really cost more. Now membership fees that are $40,000 to over $100,000. The price of membership can drive down property values making the purchase price low. Professional golfer Jonathan Margolies, paid $2,000 for a condo at Hunters Run, a country club community in Boynton Beach. Beauty mogul Sydell Miller, who sold Matrix Essentials in 2005, purchased a full-floor penthouse at the Bristol in West Palm Beach for $42.6 million. Miller joins residents such as former Wall Street honcho Donald C. Carter, and Arthur Loring, former general counsel at Fidelity. 1602 N L St, Lake Worth, FL 33460 was originally listed for $350,000 and sold for $336,000. 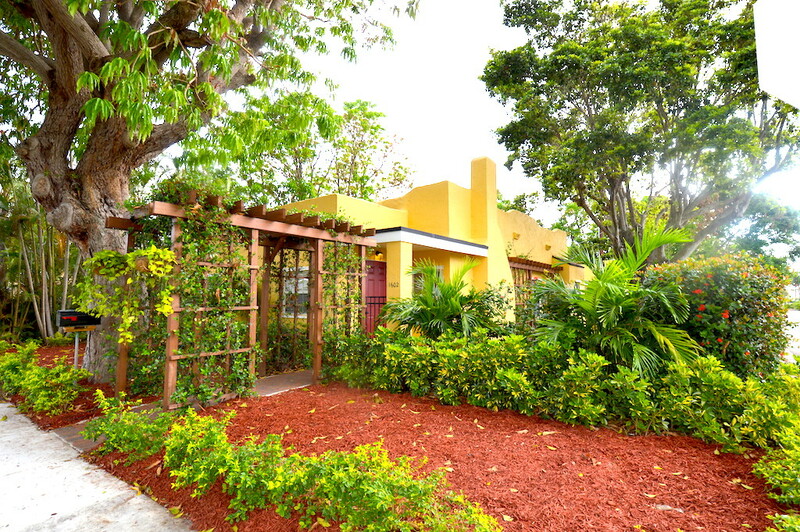 This income producing Eden Place duplex located in Lake Worth was listed and sold by Real Estate Broker James Meyer. This beautiful 3 bedroom, 2 bathroom Spanish Revival home features an income producing 1 bedroom, 1 bathroom cottage. Perfect opportunity to own a Florida home and offset expenses with rental income. 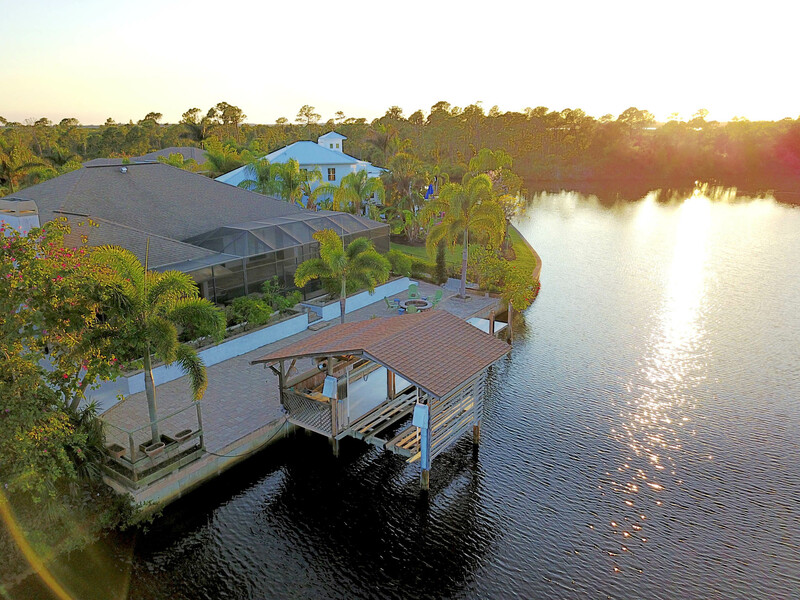 Main home features stunning refinished dade county pine flooring, coral rock fireplace, granite counter tops, stainless steal appliances and indoor utility room. The giant Mango tree in the front yard produces delicious fruit. While many Lake Worth homes only offer street parking, this property has an additional 3 off-street parking spots and a carport.